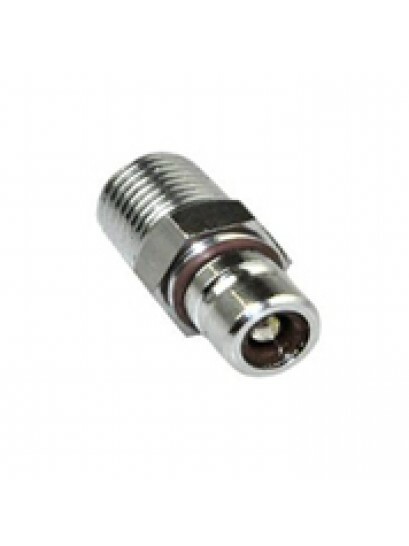 Chrome plated brass tank adaptor, features a stainless steel ball and a viton o ring for a superior seal. 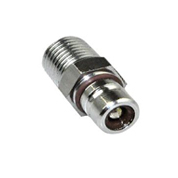 1/4" NPT thread. Suits all Tohatsu 2 stroke outboard motors. 12 month warranty against defects in materials or workmanship.